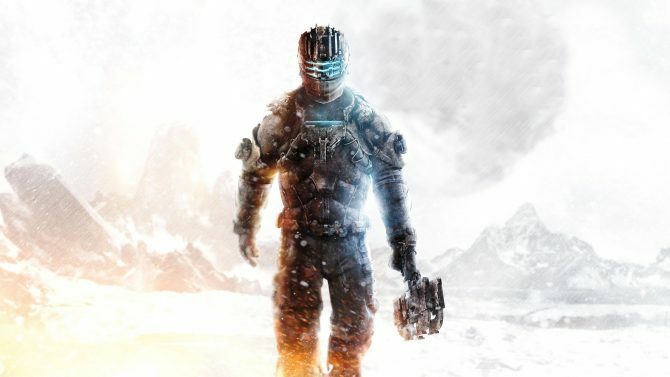 The weather has been heating up as summer has arrived, though EA Access appears to be giving gamers plenty of reason to stay inside with new titles being added to its Vault, trials of upcoming games, and plenty more. 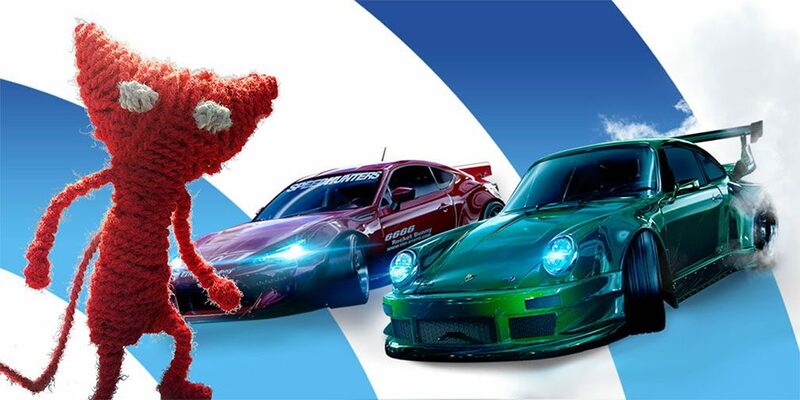 In an update from EA, the company announced that three new titles will be added to the EA Access Vault for subscribers to play for free, with Unravel and Need for Speed (last year’s reboot) to be added on July 12th, 2016. After that, Plants vs. Zombies: Garden Warfare 2 will be added on August 30th, 2016. Along with the new games coming to the EA Access Vault, EA also announced the dates for its next “Play First Trials” for members to play free trials of new releases. The first will be Madden 17 on August 18th, followed by NHL 17 on September 8th, and following later that month with FIFA 17 on September 22nd. 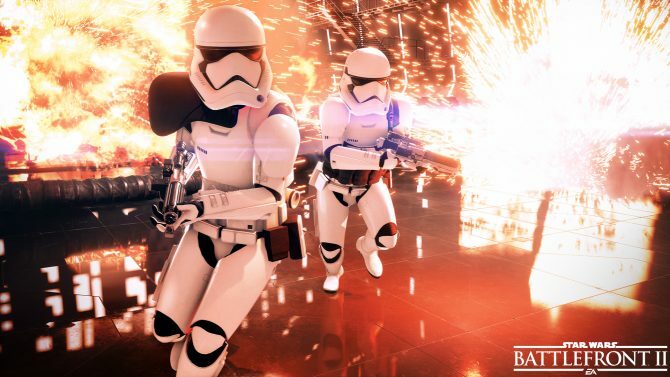 EA Access debuted last year as a subscription service on Xbox One, allowing members access to “the Vault” with a collection of free games, along with added benefits such as discounts on purchases of new titles and the ability to play free trials of those games before their official release. 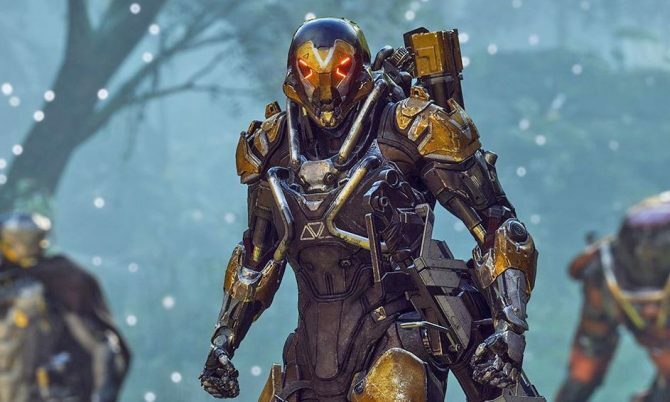 EA and Bioware have announced the start date for both the Anthem VIP Demo, for those who pre-ordered and subscribe to EA's services, and the free version.